Can you Get a Warranty with a Used Vehicle Purchase? What Could I Do With My Refund From My 2016 Taxes? New year, New Signs, New Showroom! 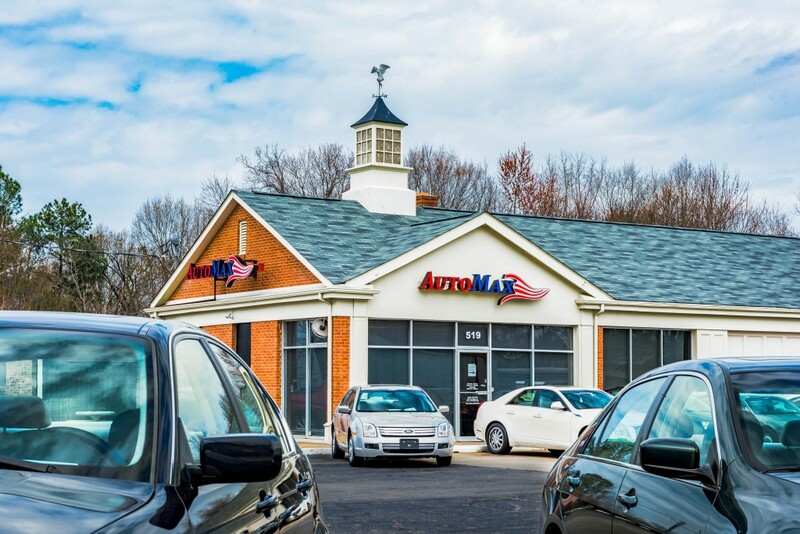 AutoMax in Henderson has recently expanded. 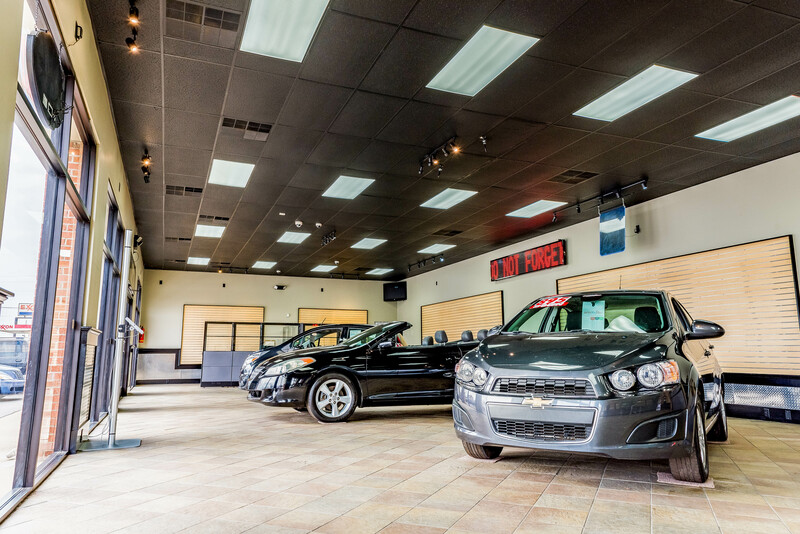 This means more cars on the lot and more excellent choices for your next vehicle purchase. 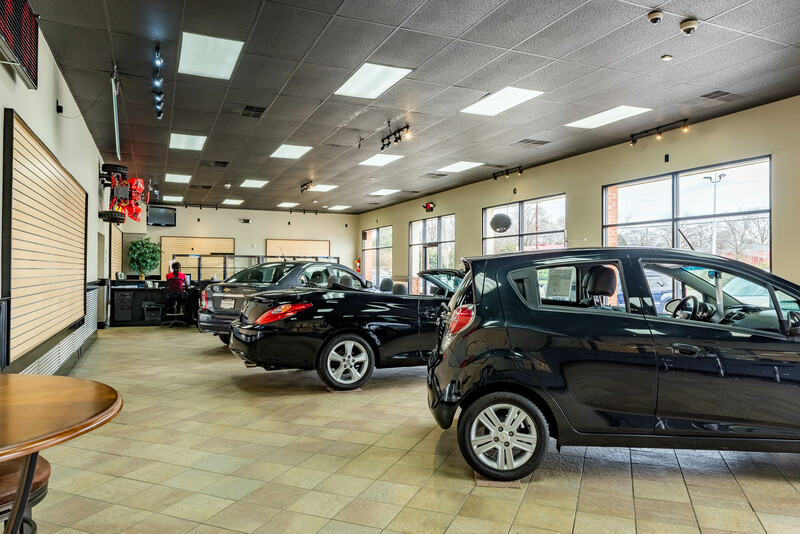 Many car buyers make the mistake of buying from a salesperson they don’t trust just because they need a car. 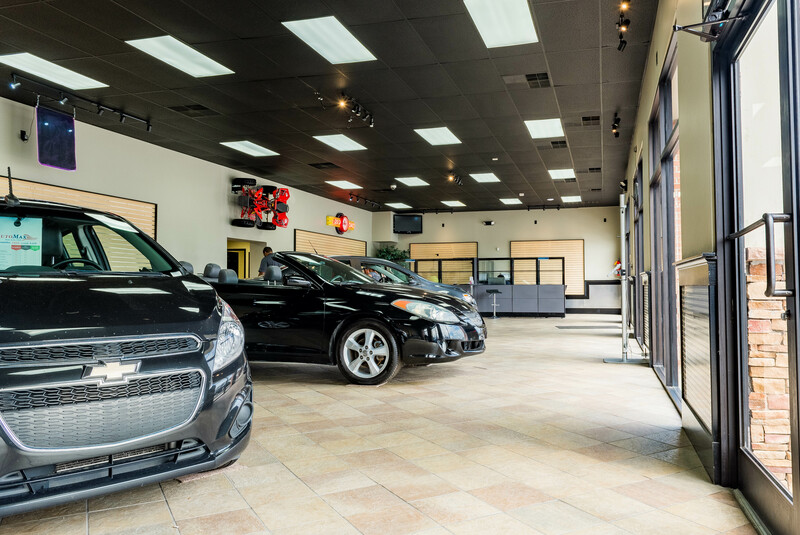 Automax’s newly expanded showroom allows you, the buyer, the opportunity to go past the shiny cars and meet the people that will make sure you drive off the lot in a car you like with a payment you can afford. AutoMax’s Buy Here, Pay Here dealership constantly strives to make sure that the customer is informed of their choices and provided the best deals possible while maintain a high standard of customer service. 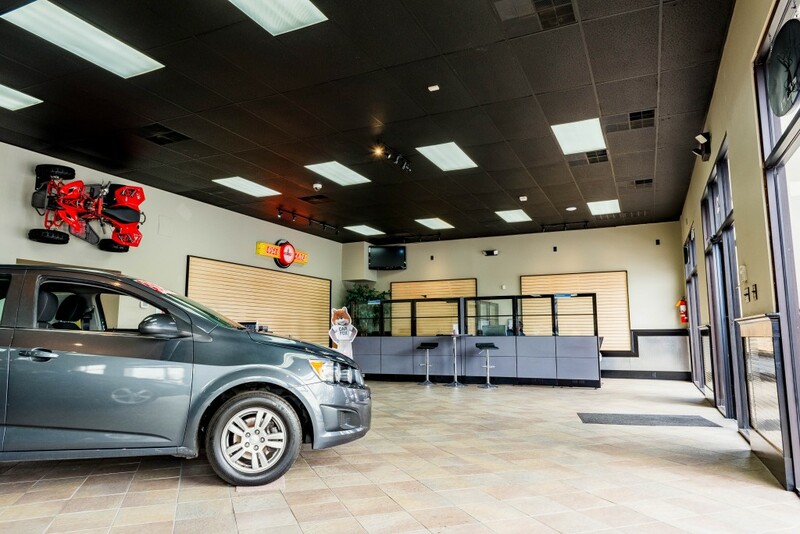 By expanding the lot and showroom AutoMax is sticking with that commitment. Welcome to the new AutoMax.net! 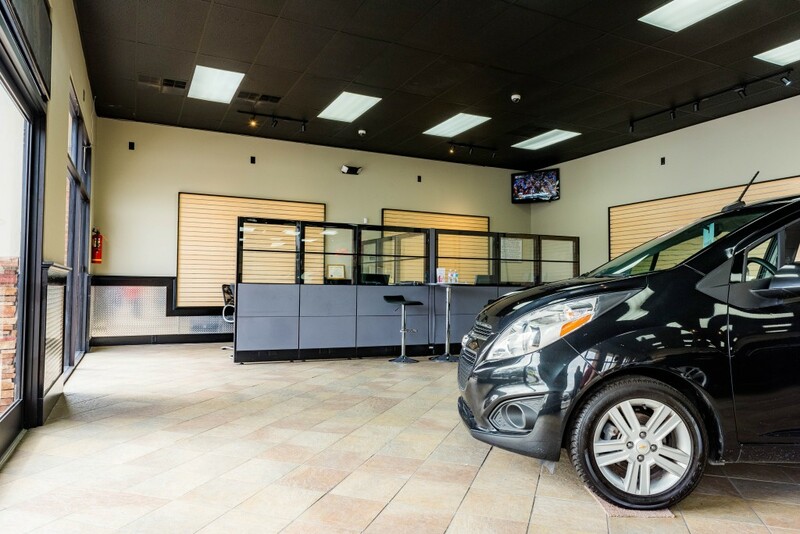 We’ve made some changes we think you’ll like that are sure to help your car buying experience. Here at AutoMax, we want you to succeed. We know there is a lot of information on the internet regarding Buy Here Pay Here, Credit, Loans, Insurance, and many more, so we’ve made it our priority to create a one-stop-shop to answer any and all questions you may have around these topics right here in our blog section. 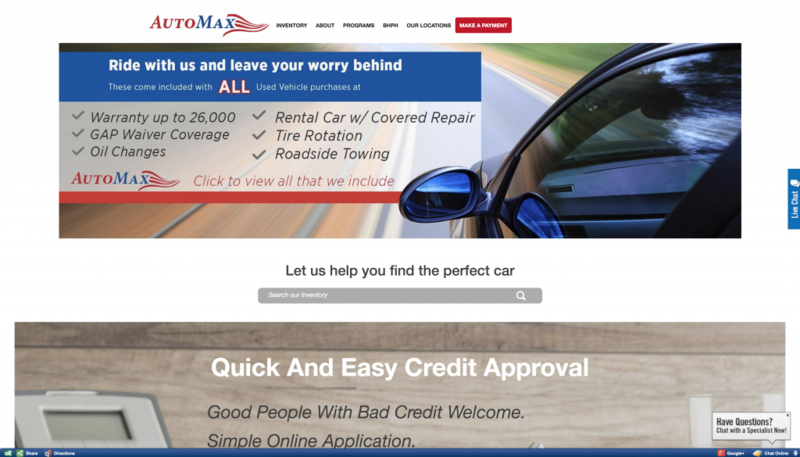 Topics such as “Buy Here Pay Here” can have a negative connotation, so we’ve made it our goal here at AutoMax to explain how this is anything but negative for first time buyers, or those with damaged credit, and can help you get started or back on your feet. Every situation is unique and we want to work with you. We want you to succeed! Building and repairing your credit, saving on insurance, and Buy Here Pay Here myths; these are just a few topics you can expect to see in our blog section in the near future. Check back for new information that can better your car buying experience!